Should Reading to My Kids Count Towards Tracking on Goodreads? Recently, Book Riot had a post on whether to count audio books when tracking your reading. It seems crazy to me NOT to count them! To your brain, they are not 'cheating' and you are spending almost similar amount of time consuming a story. The same goes for re-reads in my opinion: you are taking that precious time to engage with the written word, that for sure counts as reading. I sometimes feel not quite guilty, but some small hesitation when I add children's books to my Goodreads 'read' pile. For example, graphic novels - I never counted re-reading A Wrinkle in Time in graphic novel form. And when I read The Amulet Series after my son finished them, I only counted it as one book in my tracking. Should I go back and add six more books read?? 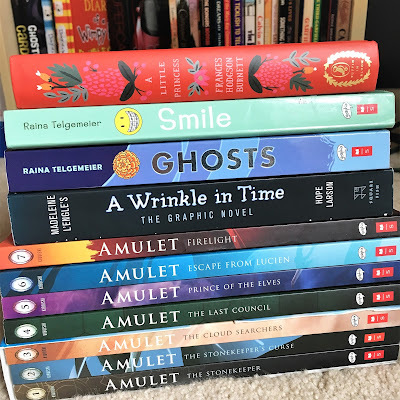 Raina Telgemeier writes the most amazingly heartfelt stories with her pictures and words: Smile and Ghosts are must reads. Since they only took me the time it would take to watch a movie, I hesitated adding them to my list. Yet I read We Should All Be Feminists in the same amount of time! It all seems to even out to the length of an average book at the end of the year (a respectable 341 pages per book last year) so I count my monthly Newberry book, occasional middle grade read or graphic novel. It evens out with all that time I spent reading The Queen of the Night, right? Ultimately, it's about what my goals are - if I want to conquer a set number of pages per year, I suppose I could figure out a way to work that into my Goodreads challenge. But that doesn't seem like a goal I want to pursue. More than anything, I like to look at the breakdown of the books I read: how many new releases vs backlist, fiction vs nonfiction, or how many books written by women or POC. My yearly goal is somewhat arbitrary, in that I usually just aim for more books than the year prior. So, I'll probably just keep on with not counting the books I read to my kids, unless I take the time to read the other half or whole on my own, and continue to see it as one of my favorite things to do together. A practice that I hope doesn't end anytime soon. Interesting thoughts! 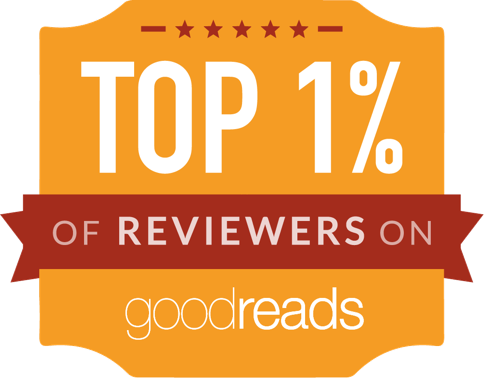 My son is only 4 so we aren't reading anything beyond picture books, which I do add to my Goodreads to rate but not towards any total. 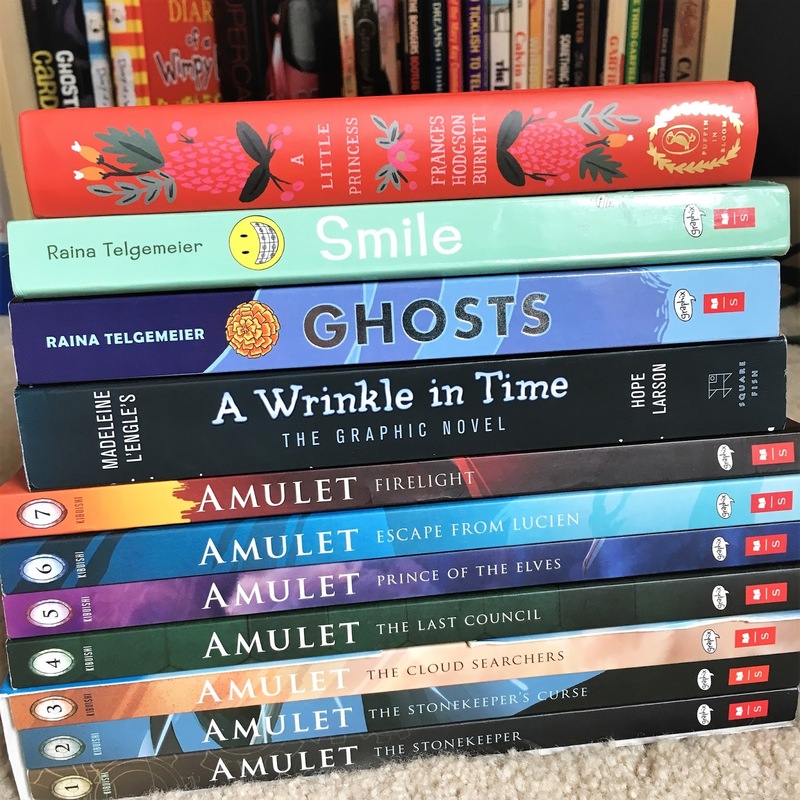 I have counted middle grade fiction I've read myself (the Little House series most notably this year) to my totals because it still took time, even if a few of those books took the time of one "adult" book. I don't know what I'll do once I'm reading substantial books with my son! Yes, for sure count your middle grade. Another thing I forgot to add is that the writing and storytelling for many of those books is above and beyond a number of adult books I have read - so worthwhile to read, and COUNT. I would be hesitant to count picture books, but I think anything that takes more than a day to read to your kids would count! I don't ever read to my kids - they really like to read to themselves and tend to fall asleep when I read aloud (as do I) but I'd count them all. I might asterisk the total for my own knowledge? But books are books and kids books are just as important! Oh yes, sometimes I get rather drowsy when reading! Kid lit is so important and oftentimes written better than many 'adult' books!